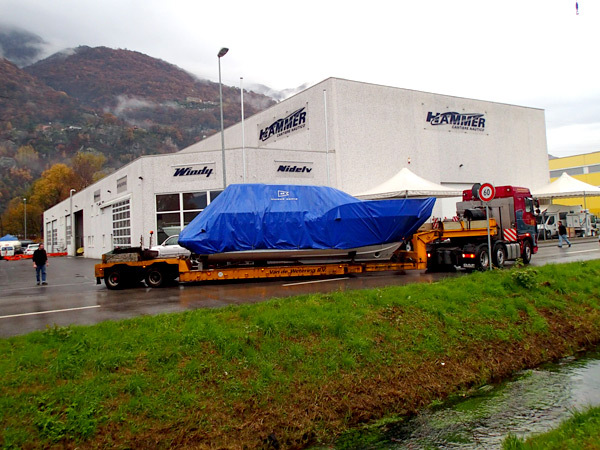 Coming together is the beginning, Staying together is progress, Working together is success. 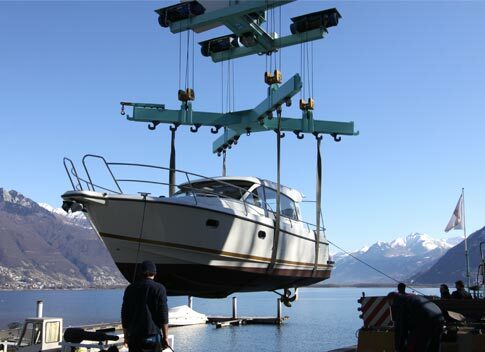 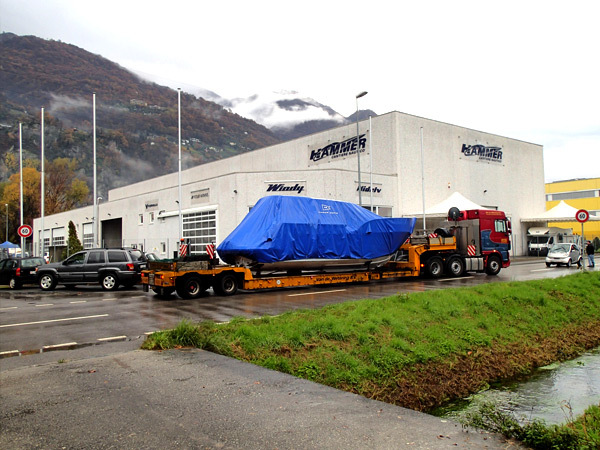 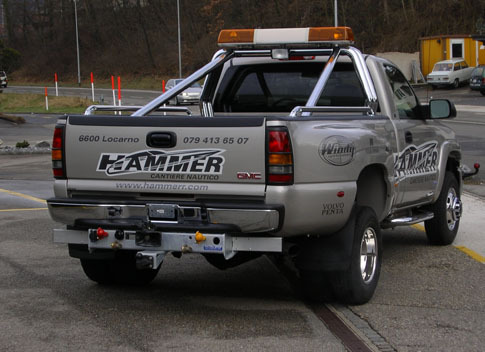 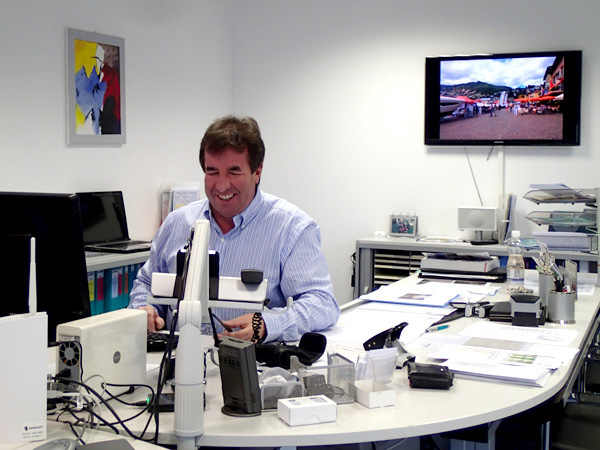 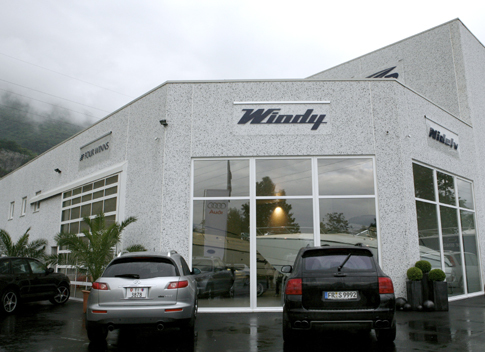 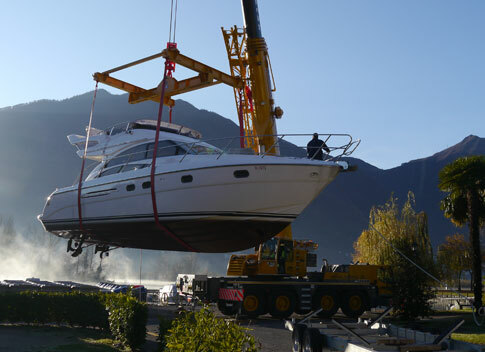 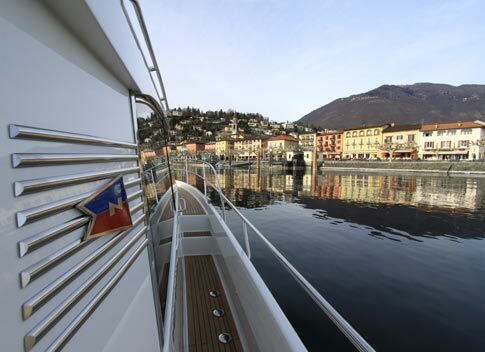 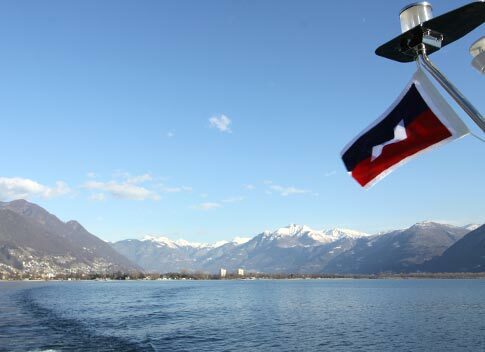 In the beginning of 2007, we were able to move into our new shipyard building in the industry zone of Locarno. 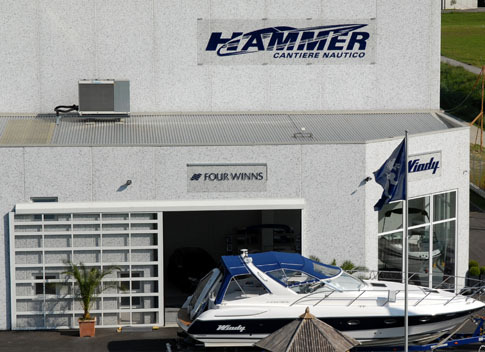 This is a smaller shipyard building. 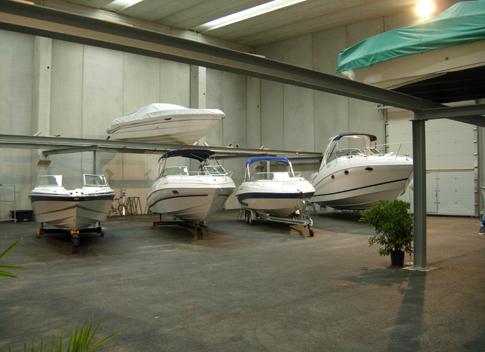 The entire floor area amounts to 2520 square meters. 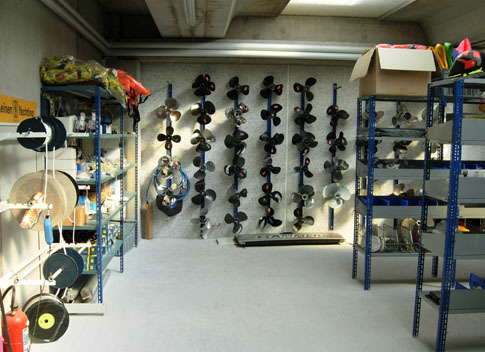 A floor space of 70x25 meters is intended for the winter warehouse. 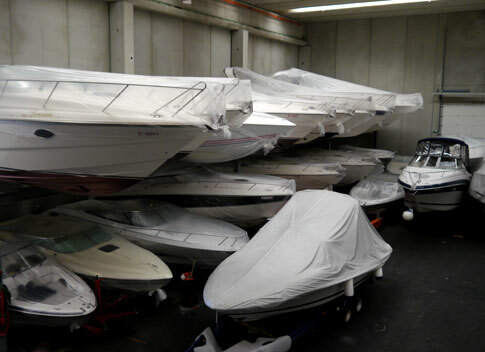 Around 120 boats with a length of up to 15 meters have a place for safekeeping here. 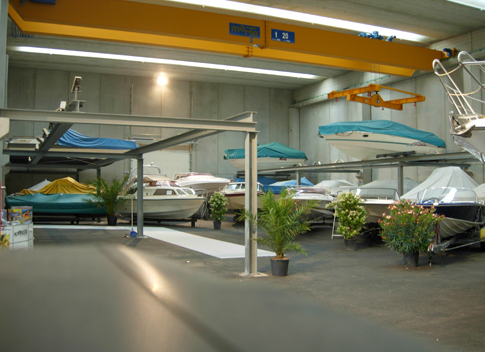 The remaining floor space, just under 800 square meters, is fully air conditioned and is divided into a beautiful display area and used boat hall, ample office space, as well as various workshops and an employee lounge. 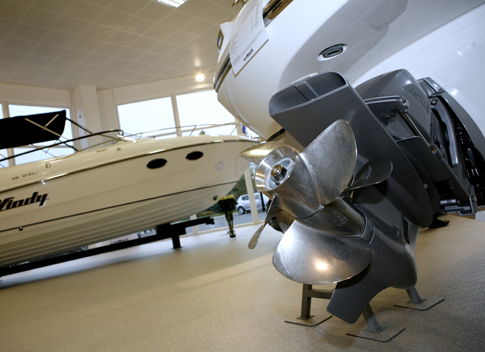 Attractive offers and full service. 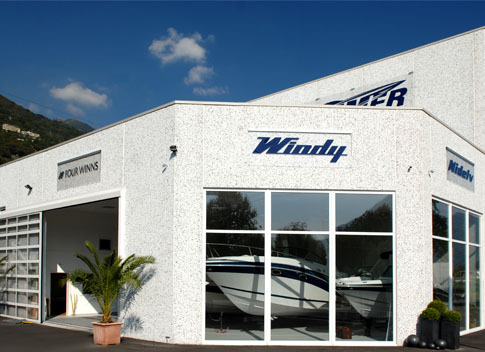 Among other things, the entire collection with the brands Absolute Yachts, Axopar, Beneteau, Cutwater, Formula, Four Winns, Marex, Nimbus Boats, Tullio Abbate and Windy is available in the sales program for new boats. 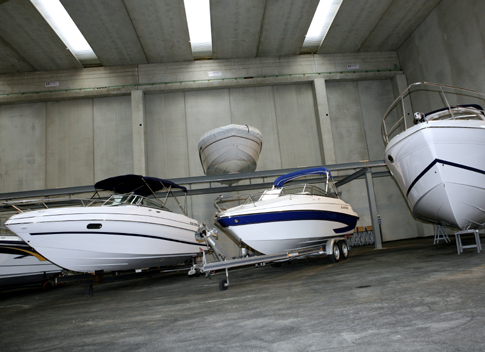 For the used boats, interested parties will find a selection of different motorboats in numerous prices and models. 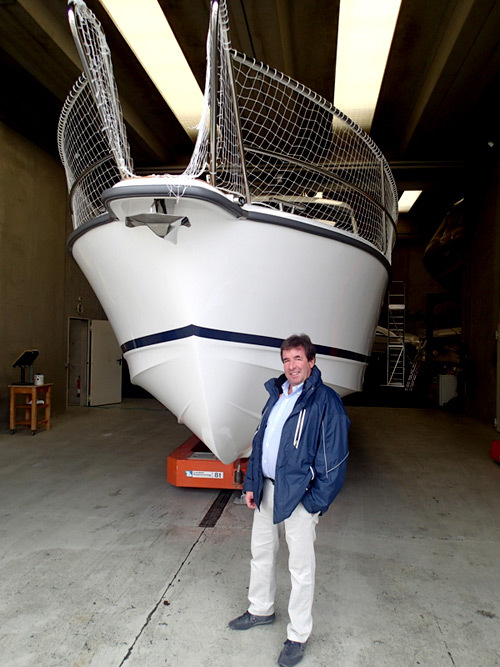 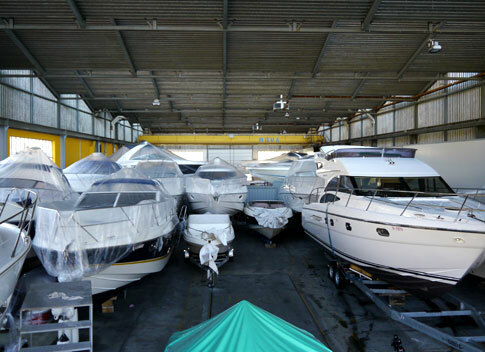 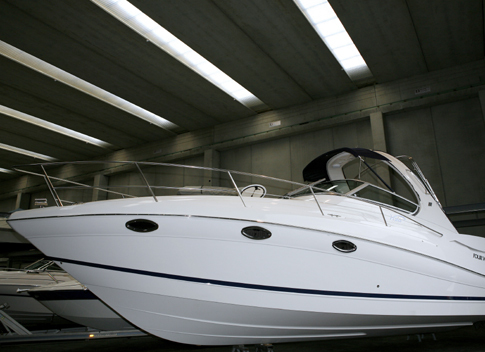 In addition to the winter warehouse which is offered to all boat and yacht owners, our range of services encompasses all different segments of a modern shipyard business. 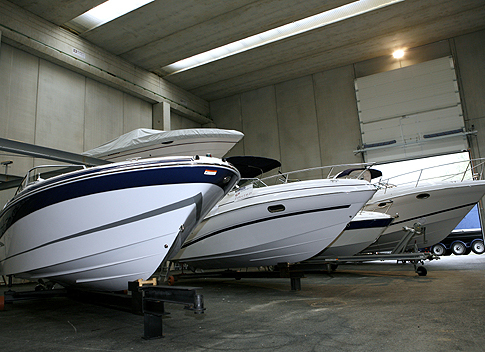 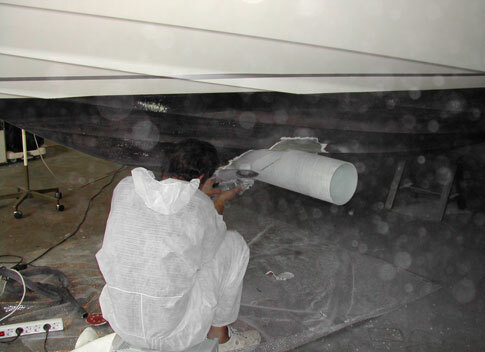 This includes all repair and maintenance work for boats and motors, expansions and alterations, boat transportation, as well as all work with wood, GFK, electrical, poster coverings and boat covers. 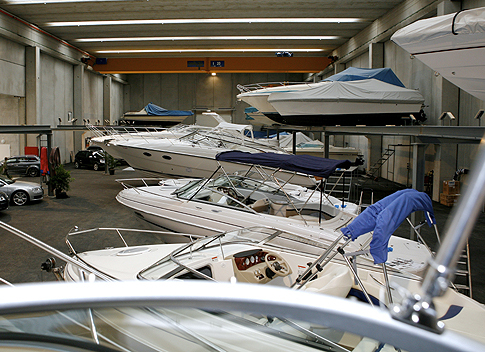 We are excited to have a new boathouse in Tenero, located directly by the lake, which offers space for 30 boats from 13 metres. 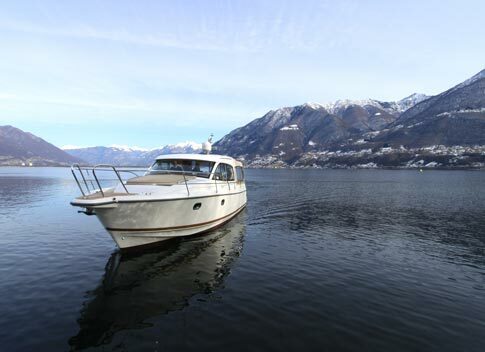 Click on the individual pictures for large views.